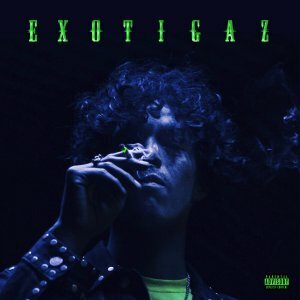 Rising Peruvian-born singer, songwriter, and producer A.CHAL releases his anxiously awaited new EP, EXOTIGAZ. Just last week, he set the stage for the EP’s arrival with the scorching “DÉJALO.” With its simmering beat, laidback bilingual flows, and nocturnal shine, it immediately garnered critical praise. 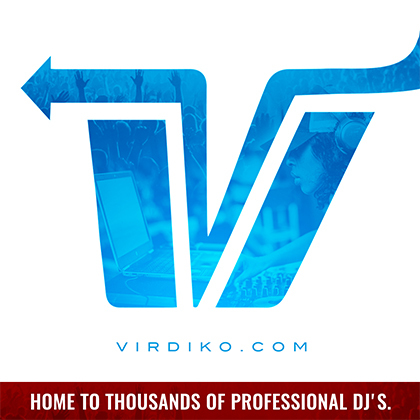 Complex claimed he brings “together the cowboy vibes of Texas with the energy of Miami nightlife,” while Flaunt wrote, “His music is a silky blend of Hip-Hop, soul, and R&B.” Last week, he unveiled a cinematic music video for “DÉJALO,” speaking to this inimitable intersection of western swagger and South Beach style.